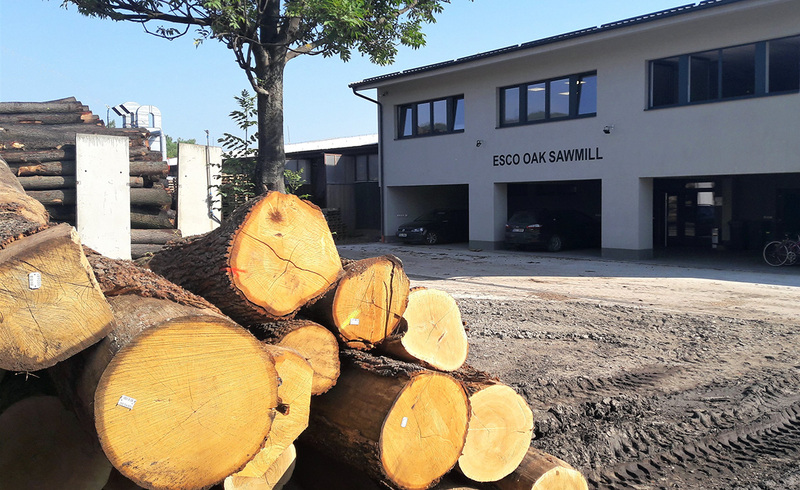 Welcome to the World of ESCO – all about Dutch design and Quercus Robur European made. We are the leading European manufacturer of high-quality solid and engineered oak flooring.  Our products are ecologically friendly produced and bring positive natural energy into your life and your comfort zone. We create your dream floor by the natural materials in the combination with the respect for nature and environment and old fashion handcraft work. The inspired and dedicted team controls and guides the production process from ESCO OAK SAWMILL till the final product. Together with our worldwide partners we offer our flooring emotion under the brand Esco and Dutch Design QR made!